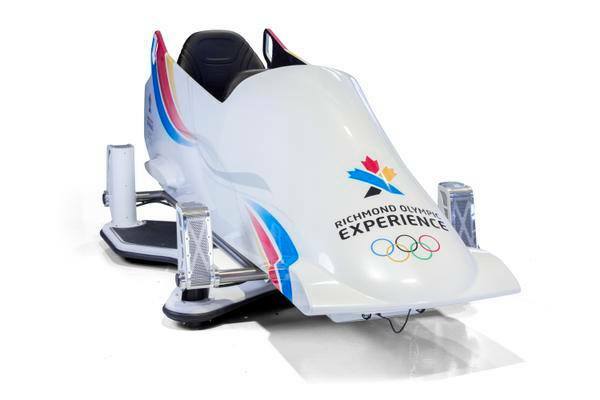 There will be a Gold Medal Takeover of Stanley Park tomorrow as the Richmond Olympic Experience partners with Canadian Olympic medallists for a fun family promotion. From 10:00am to 12:00pm on November 21st, Canadian Olympic gold medalist Ben Rutledge (rowing), Olympic bronze medalist Brent Hayden (swimming), Olympic bronze medalists Emily Zurrer and Brittany Baxter (Timko) of the Women’s National Soccer Team, plus three-time Paralympian Matt Hallat (para-alpine skiing) will be on hand to distribute 1,000 gold medals to kids and kids at heart in Stanley Park. The fun, replica gold medals are being distributed to raise awareness of the Richmond Olympic Experience (“ROX”) – the most interactive sport attraction in North America – set to open to the public on November 28th, 2015 with Richmond residents receiving early access from November 21st to 24th during Community ROX Days presented by the Richberry Group. Look for the Olympians and the Rox team in the park along Avison Way near the Vancouver Aquarium and find out more about The Rox online, and on Facebook and Twitter.